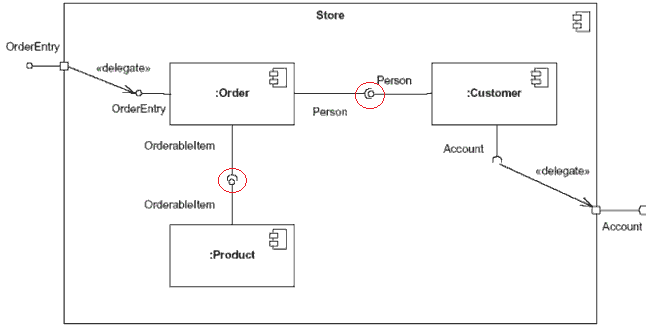 Could Plantuml support "-(o-" and "-o)-" arrow notations for component diagrams? Actually, the syntax is with zero 0, not letter o. Are partial lollipop for component diagrams supported?